A halloween notebook, with the "traveling witch" stamp. 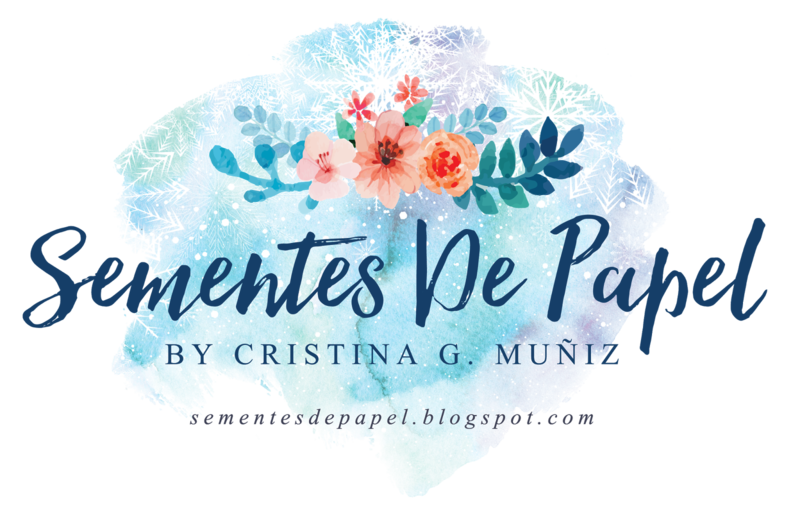 Cristina here with a notebook inspired by Halloween and the amount of tasks that the decoration of the houses and parties have. It will be wonderful to planner them in this scary notebook. 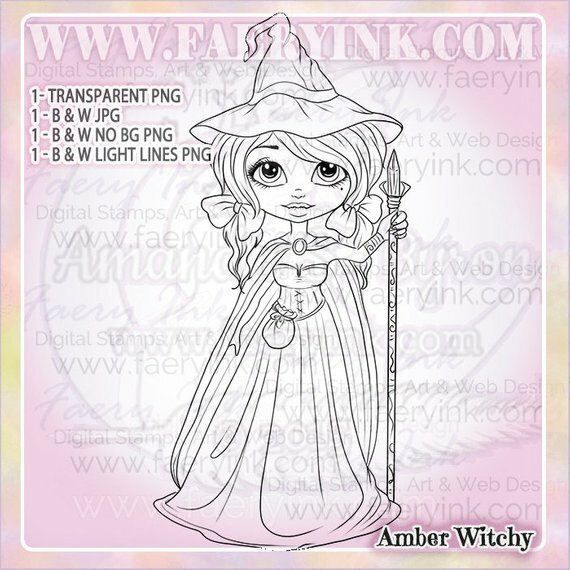 This time I used the "Traveling witch" a beautiful digital stamp that I colored like a magician, instead of a classic witch, black dressed. I love her beautiful look, full of beauty and wisdom. I hope you like it! Don't forget to visit the shop, there are a lot of Halloween digis perfect for all the ocassions.